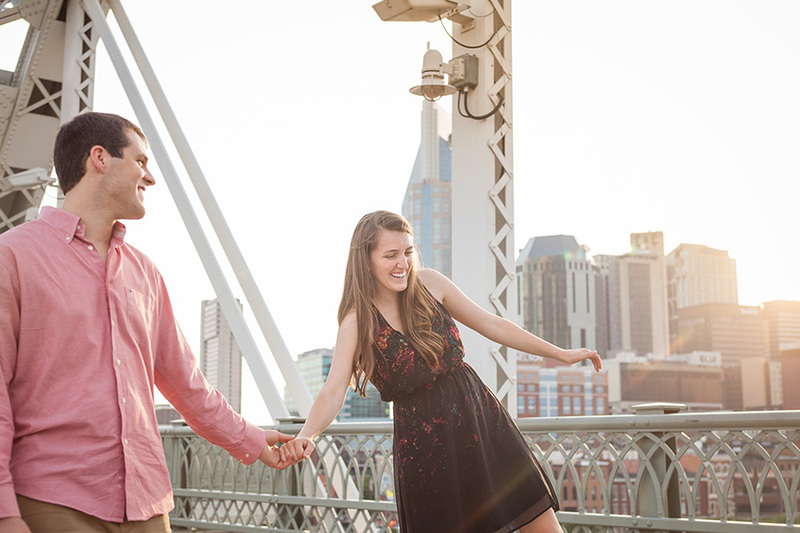 Nashville TN wedding photography. Portraits. I truly believe the people you choose to spend your life with are what is most important. 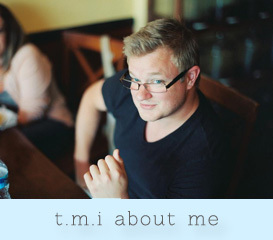 It’s the driving force behind my approach to photography, my focus is to convey the significance of your relationships. Bride & groom, friends having fun, family portraits; I’m interested in the people you care about. 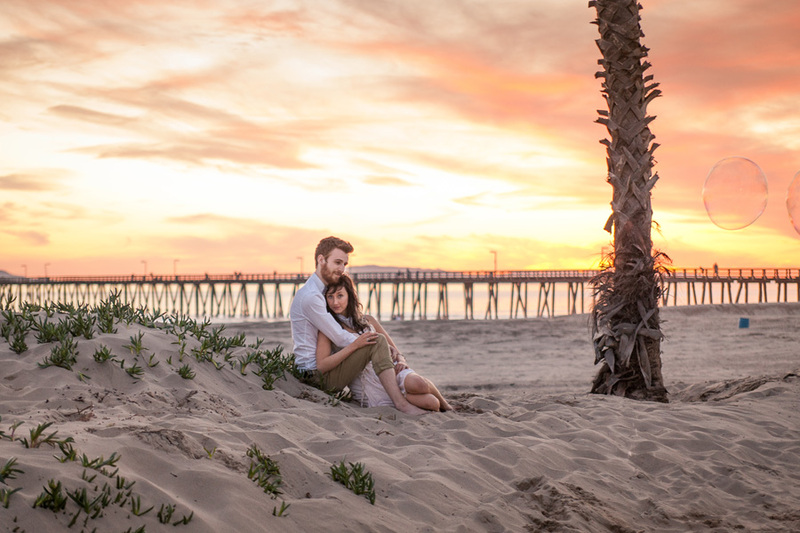 Malibu beach wedding by Nashville wedding photographer. 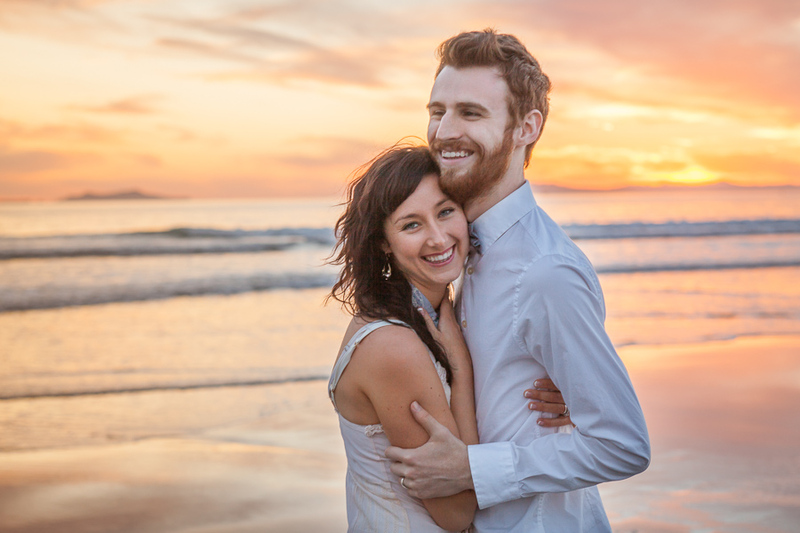 Couple embraces in sunset on beach after wedding. young couple embraces in romantic pose. 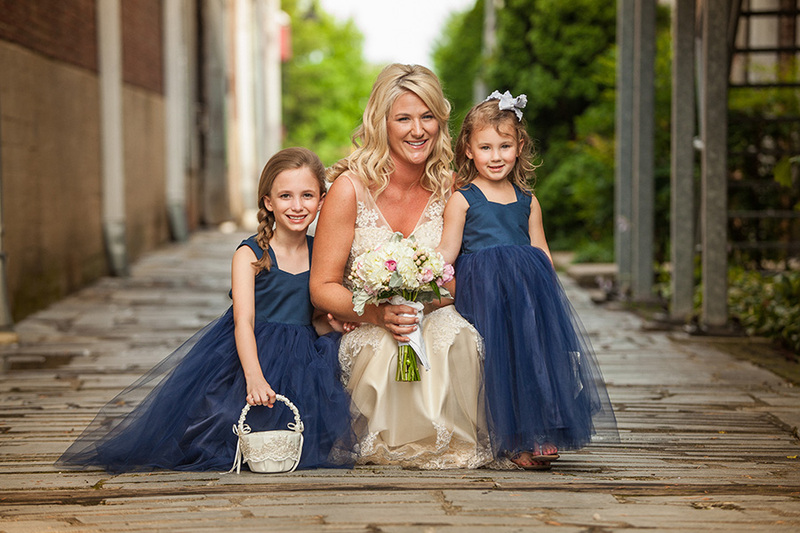 Bride with flower girls nashville wedding. 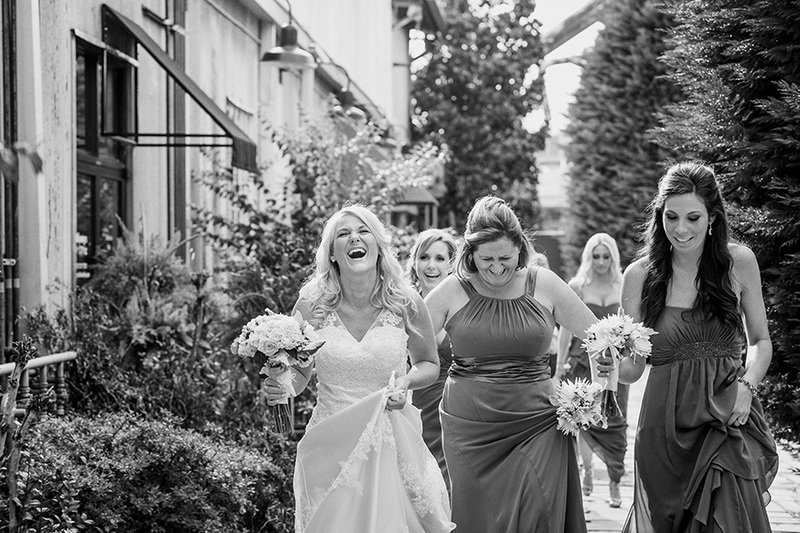 Fun bride with bridesmaids at Nashville wedding. As the father daughter dance begins; your head slowly comes to rest on your daddy’s chest and you both go back to dancing around the kitchen, your feet on his. He wipes a tear off your cheek as a single one rolls down his own. These are the moments that will mean the most to you when you’re looking through your album years from now, remembering all the fractions of a second that made up your wedding day. I’ll capture these moments and won’t skip a beat (can’t make the same promise for your heart when you see your photos).